Recently we went to see the exhibition of furniture by the Danish-born American designer Jens Risom at the Rocket Gallery on Shoreditch High Street. 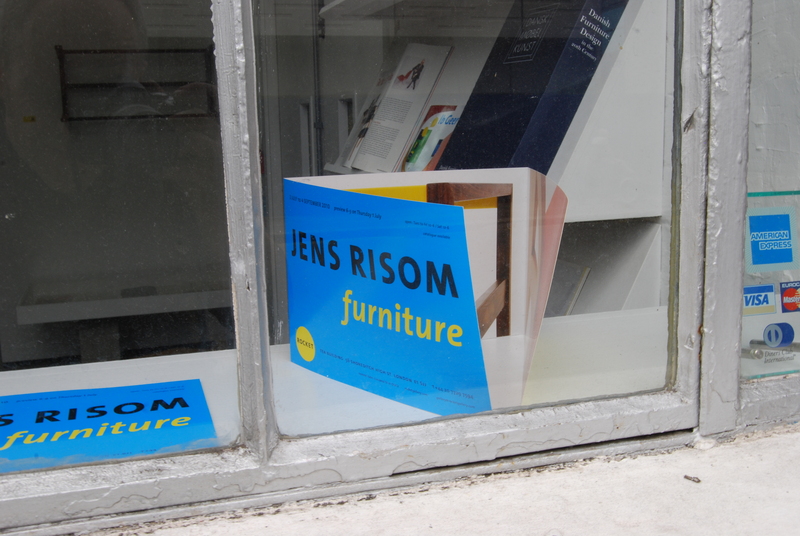 Jens Risom has collaborated with Rocket and Benchmark, and re-issued his 1950s and 1960s furniture designs. It is a small exhibition but gives a good insight into his work and we very much agree with his statement that, ‘ I set out to design contemporary furniture that was comfortable and practical to use’. You can see further images of his work at www.jensrisom.com.